Photo by: Ronnie Wright – Photographer to the Stars. New York, NY - June 13, 2016 - New York State’s Regional Chamber of Commerce President Phil Andrews featured in Black Enterprise BE Modern Man on January 10, 2016. Long Island African American Chamber of Commerce, Inc. is one of the fastest growing regional chambers of commerce in New York State currently serving the counties of Nassau, Suffolk, Queens, and Kings. A Chamber of Commerce is one of the most well-known and recognizable organizations in the country chartered to stimulate business in local and regional areas where they are designated to serve. BE Modern Man is an integrative program that honors the essence, image and accomplishments of today’s man of color. With features of today’s leaders, executives, creatives, students, politicians, entrepreneurs, professionals and agents of change – these men share the common thread of creating a new normal while setting the bar in tech, art, philanthropy, business and beyond. The BE Modern Man is making a positive impact, his way, and has a story to tell. Along with exclusive content and news touching on the triumphs, challenges and successes specific to men of color, we’re presenting: BE Modern Man 100 Features: showcasing 100 diverse men of color (African American, Afro Latino, African, West Indian, Indian, Indian-Asian, etc.) who have done or are doing exceptional work within their communities, within their respective industries and/or globally. “It is indeed an honor and distinction to be featured in the leading African American business publication Black Enterprise as a BE Modern Man,” said Phil Andrews, President. 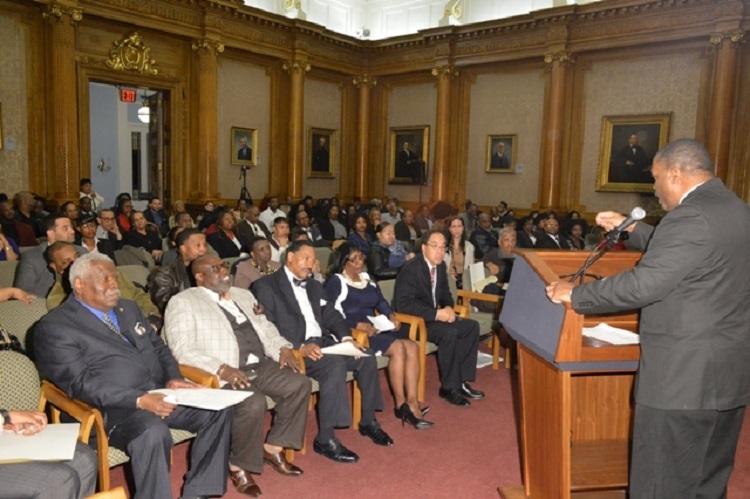 “The Long Island African American Chamber of Commerce, Inc.’s goal is to be a leading business resource in the area advocacy, access to capital, MWBE Certification/Utilization, Education and capacity building for small business owners,” said Phil Andrews, President, Long Island African American Chamber of Commerce, Inc.
LIAACC has been featured in many prominent publications such as: Long Island Business News, LongIsland.com, LongIslandExchange.com, News, New York Trend Newspaper, Community Journal Newspaper, Queens, Courier, Black Star News, BKReader, Black Enterprise BE Modern Man, Huffington Post, NBC Positively Black and South Bay Newspapers etc. LIAACC is a member of the US Black Chamber. LIAACC is a membership based organization. Small Business Owners and Professionals can log on to the website to subscribe to the email list or to inquiry about being placed on the mailing list for upcoming events. 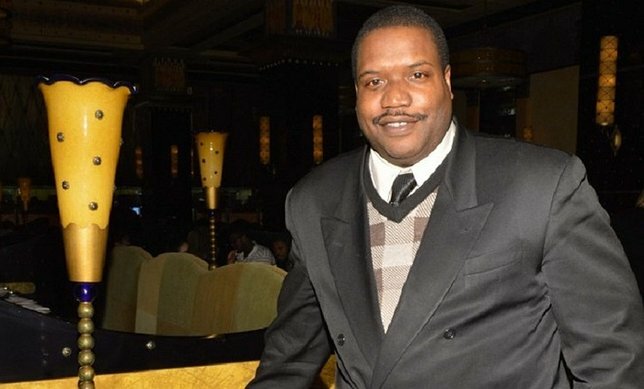 Subject: LongIsland.com - Your Name sent you Article details of "New York State’s Regional Chamber of Commerce President Phil Andrews featured in Black Enterprise BE Modern Man"